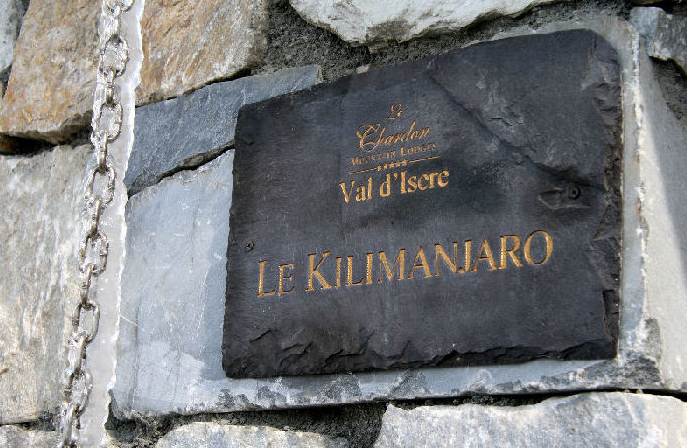 Kilimanjaro definitely has the "Wow" factor. 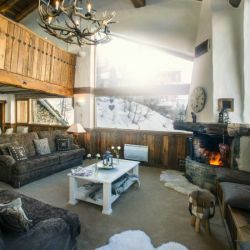 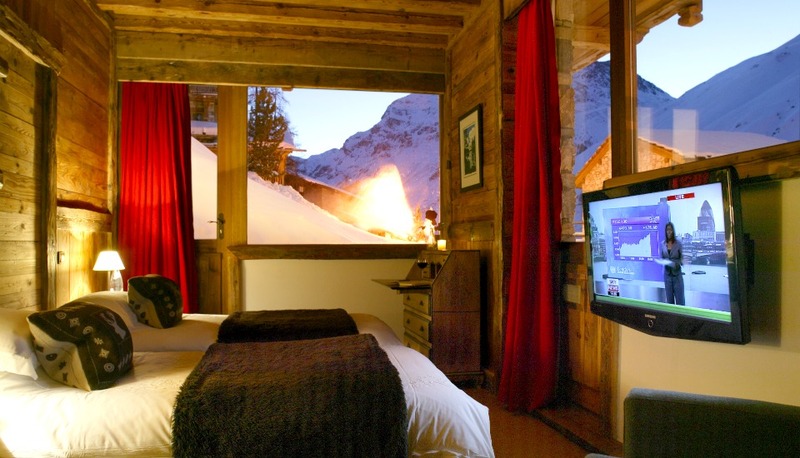 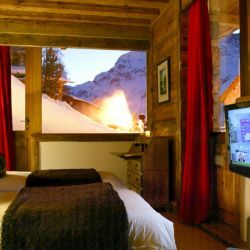 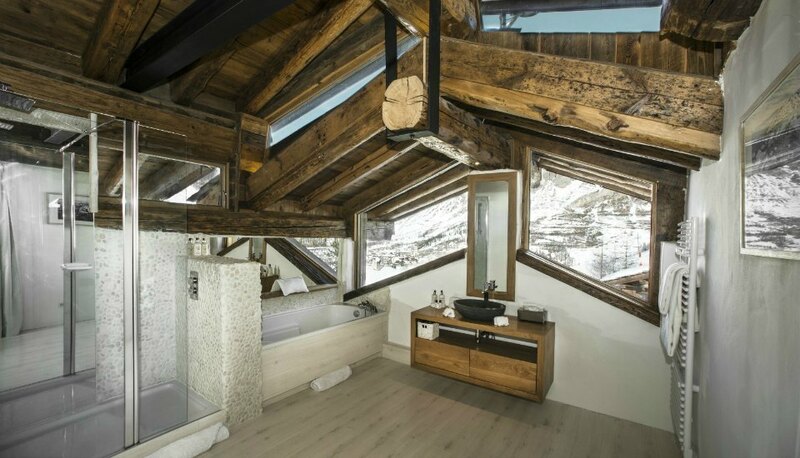 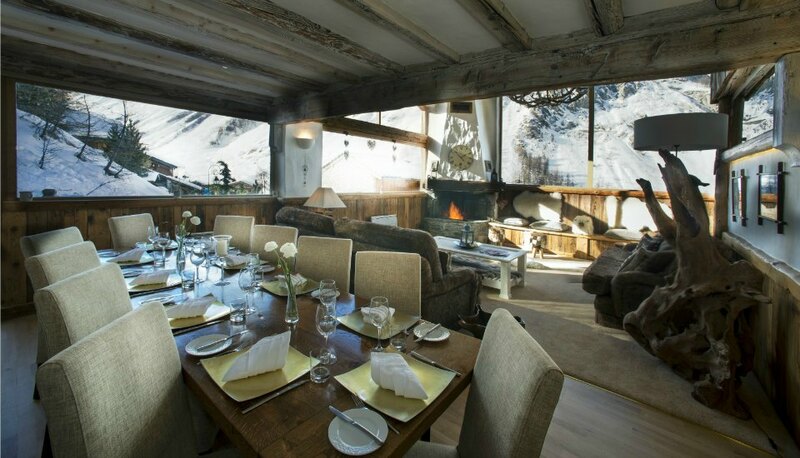 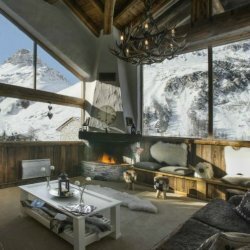 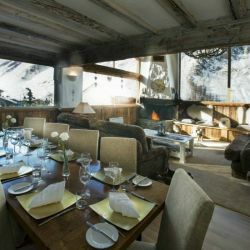 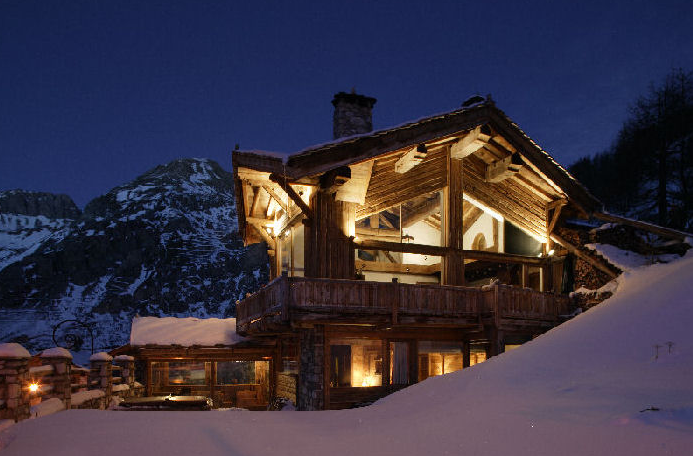 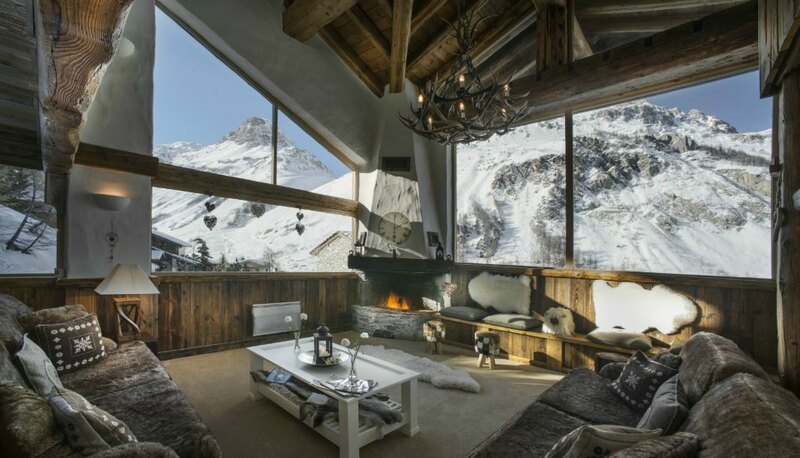 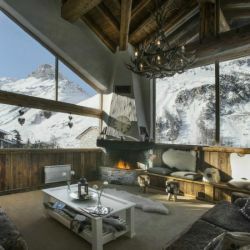 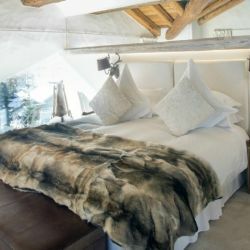 It is an amazing chalet and an exquisite winter retreat on which the emphasis is luxurious comfort and sumptuous homeliness. 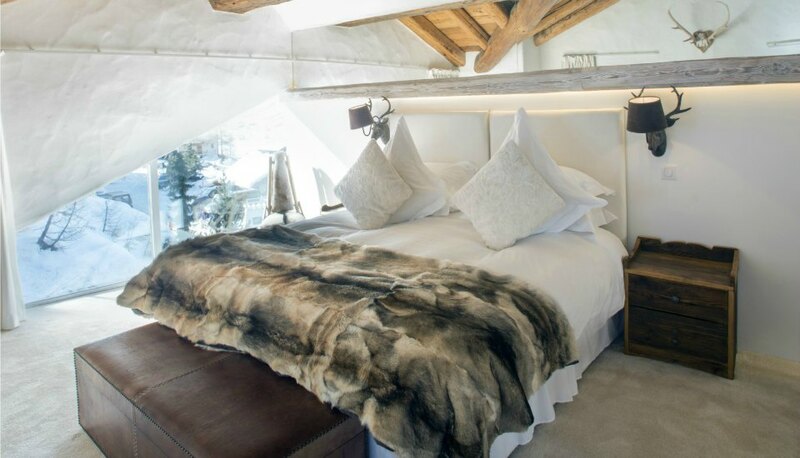 With extraordinary views over the valley, breath-taking surroundings and an understated elegance this is truly a fantastic luxurious Alpine chalet. 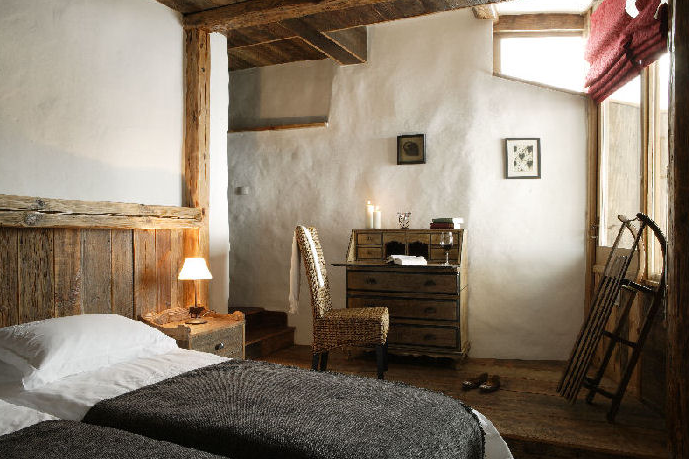 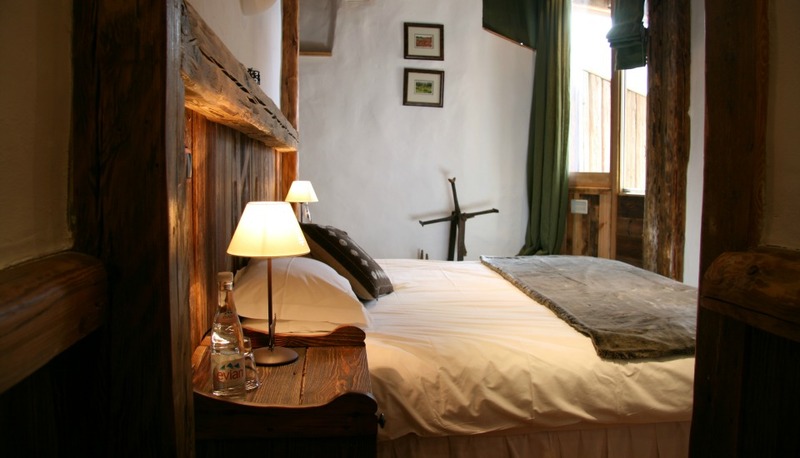 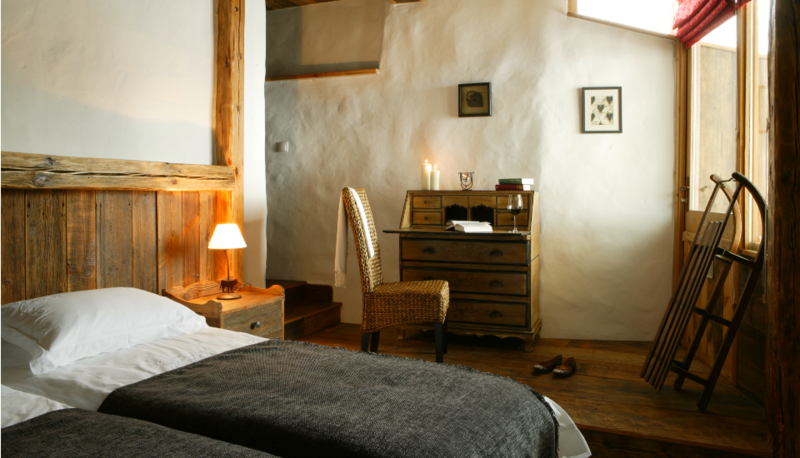 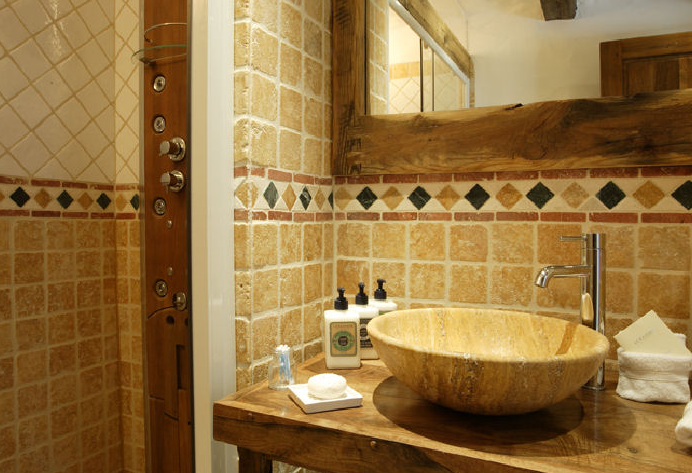 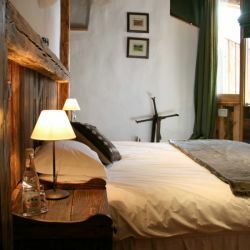 Each bedroom has an ensuite bath / shower room, and twin or king size double bed. 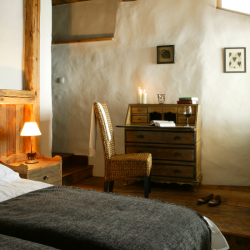 The warmth of the wood is pervasive throughout each room, and the large south facing windows bathe each room in warmth and light. 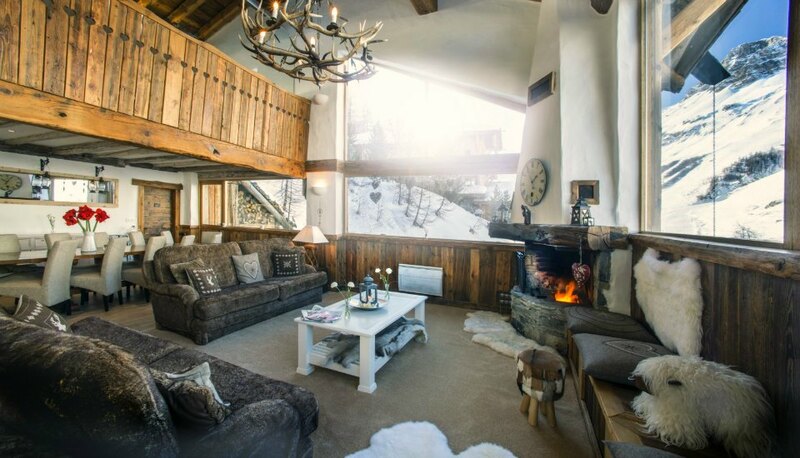 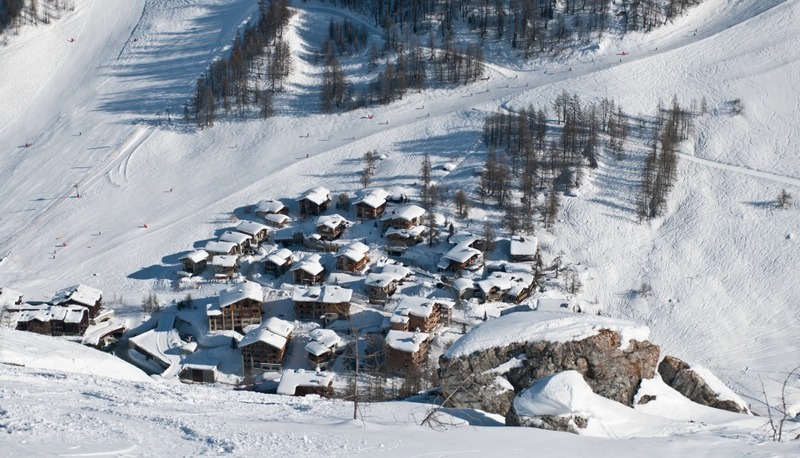 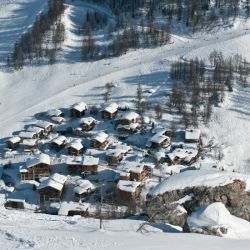 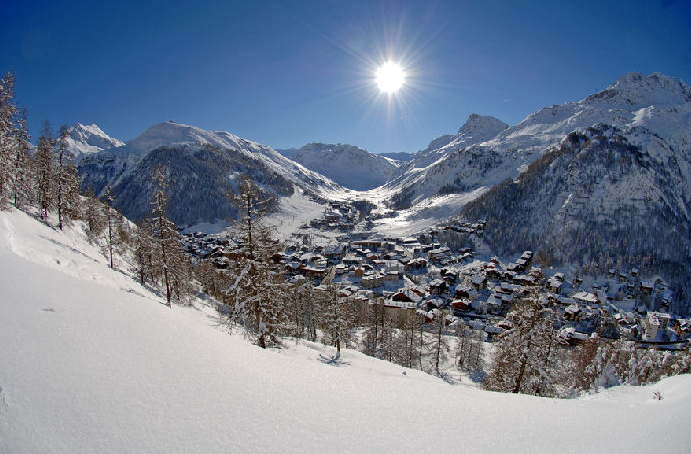 Prices from €12,250 - €48,500 for the whole chalet. 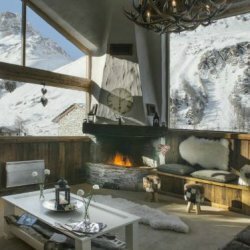 Sunday - Sunday.